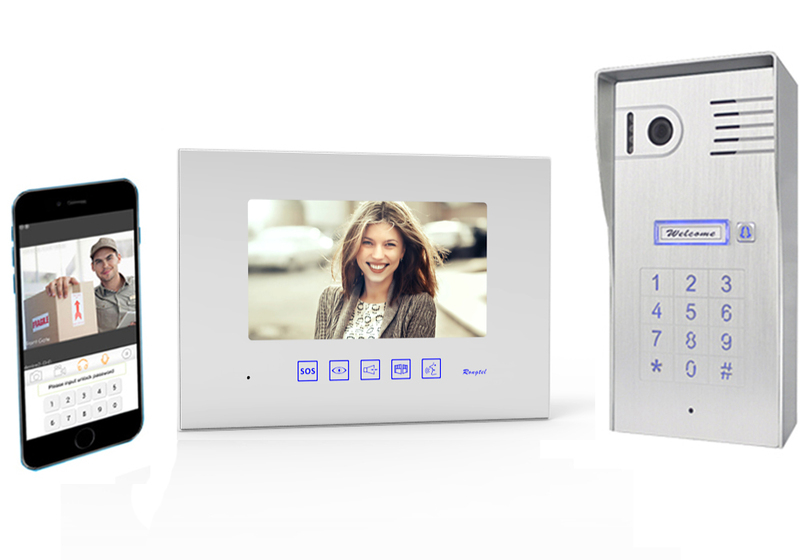 Wi-Fi intercom enables you to receive video calls to your smart phone or tablet from visitors at your gate. 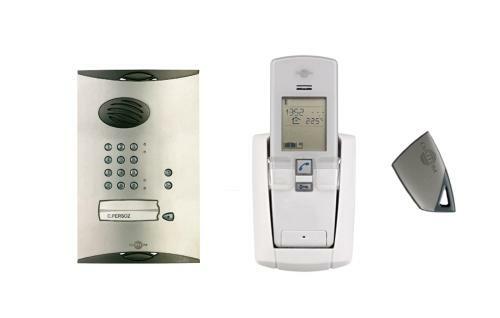 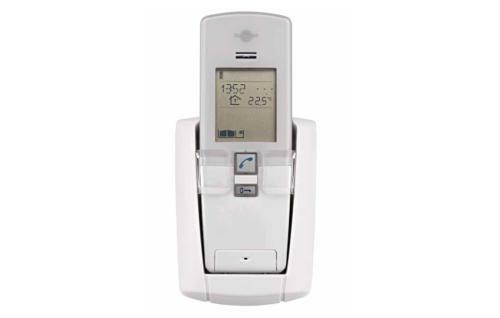 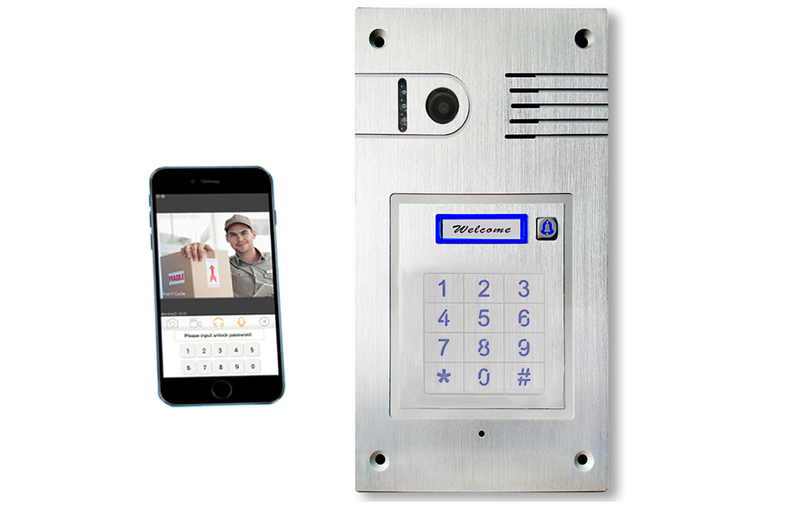 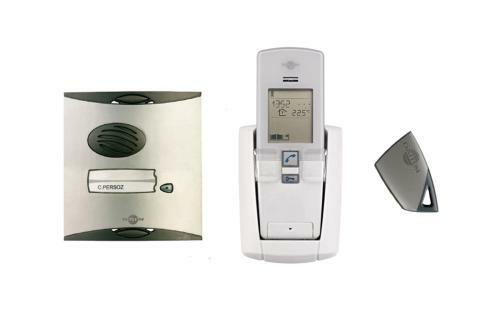 Wi-Fi Intercom with built-in keypad enables you to receive video calls to your smart phone from visitors at your gate or gain entry via numerical code. 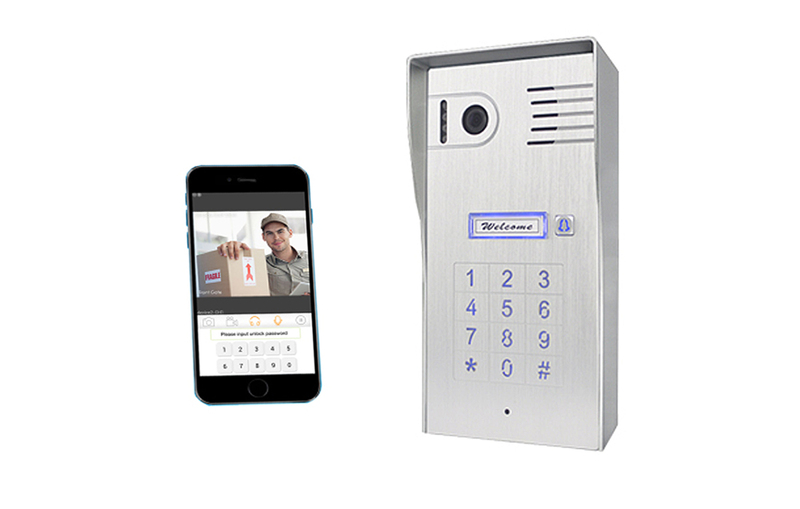 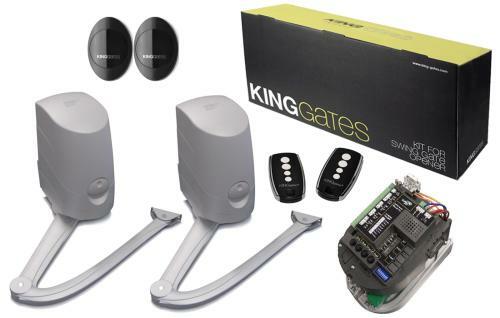 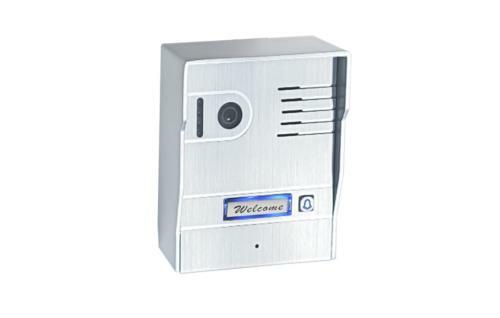 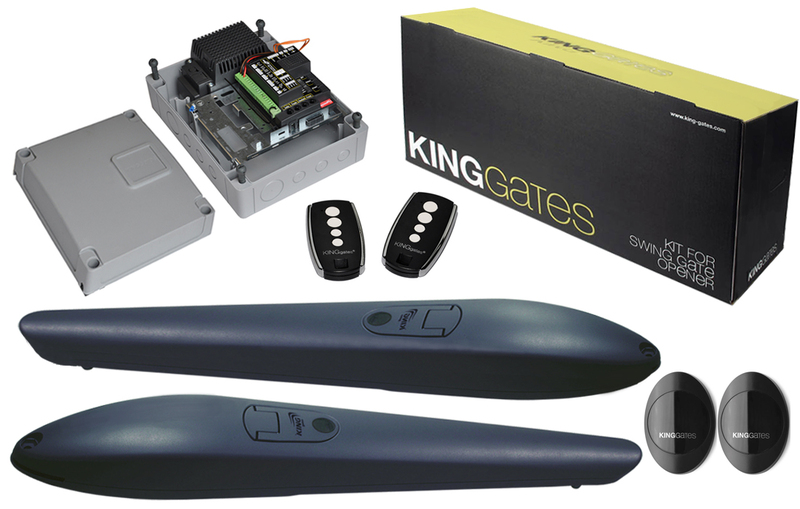 The Video Intercom with mobile phone connection and built-in keypad enables you to receive video calls to your smart phone and 7 inch monitor, from your visitors at the gate. 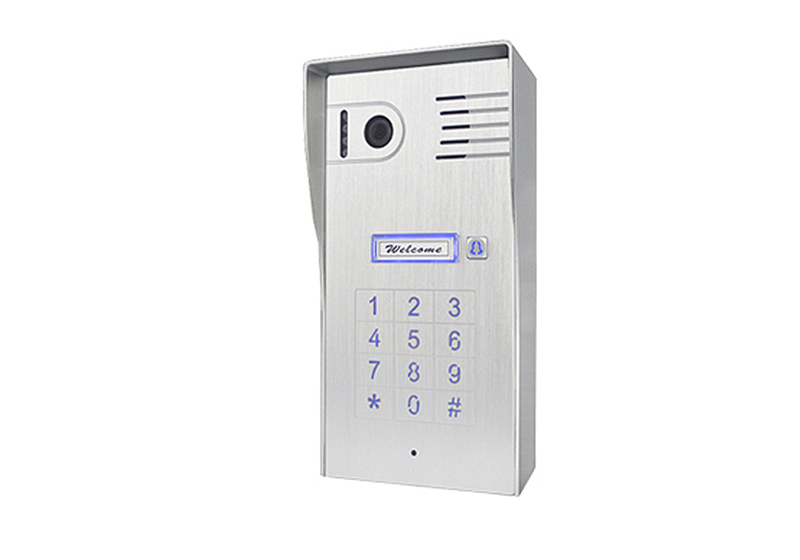 And gain entry via numerical code.